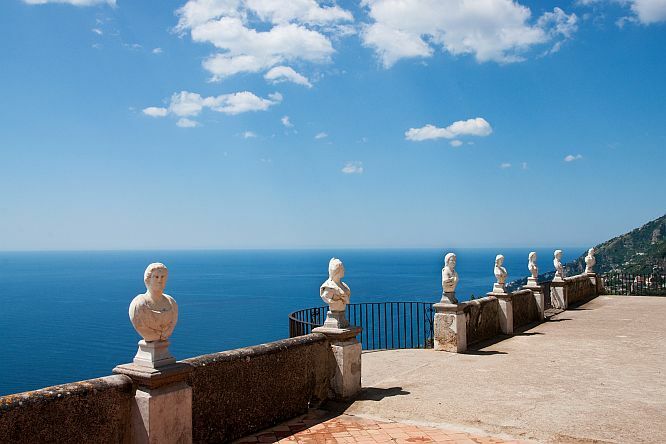 Round trip group shuttle service from Naples to Amalfi Cost! 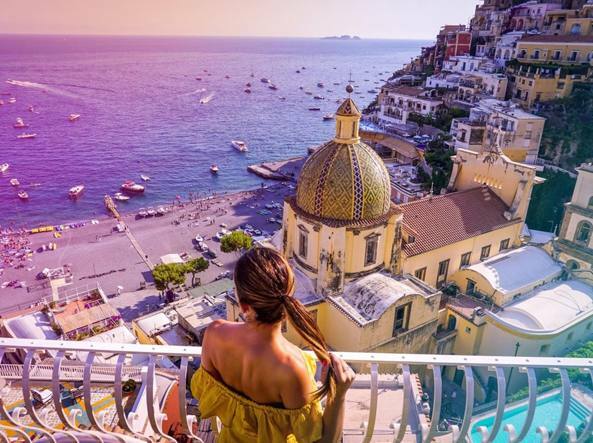 Positano is famous all over the world for fashion, but also for the architectural style of the town, not by chance it is called the “vertical city” because its buildings rise close to each other, giving rise to a labyrinth of alleys in which to get lost in colors and perfumes. 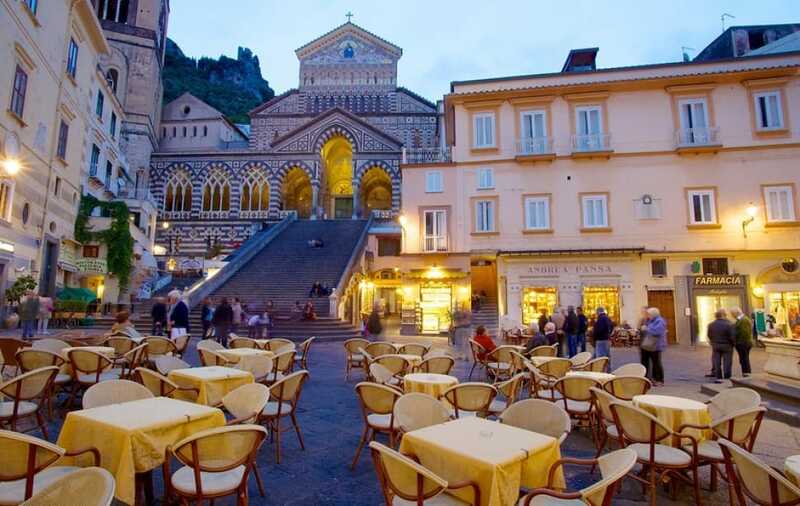 Amalfi the other important center with ancient origins, once in fact it was one of the maritime republics, an important sea town of ancient Italy. Set between the sea and the mountains, it has always been unique for its natural beauties. The dome of the Cathedral of Amalfi is a beautiful structure that dominates the “balcony” which is accessed through a wide staircase. 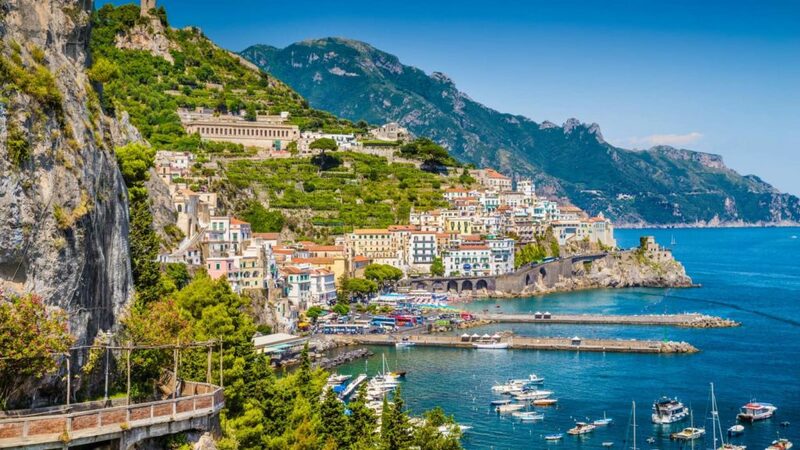 A fantastic sea and beaches accessible only by sea, make Amalfi a place not to be missed. 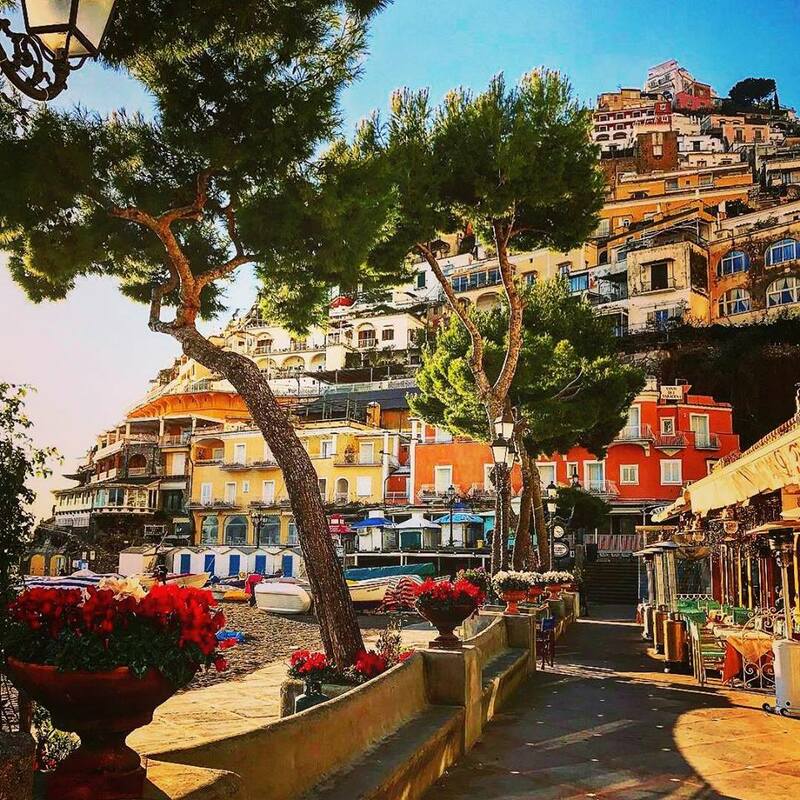 Our tourist group shuttle service will permit you to enjoy your trip and explore two pearls of Amalfi coast in one day from city centre of Naples or from the airport.